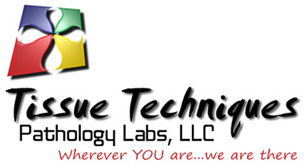 Tissue Techniques Pathology Labs, LLC is family owned which means management is accessible to clients; customer service is a top priority. We are a fully licensed CLIA Laboratory, providing technical services. We are dedicated to providing the highest quality product with quick turnaround times. 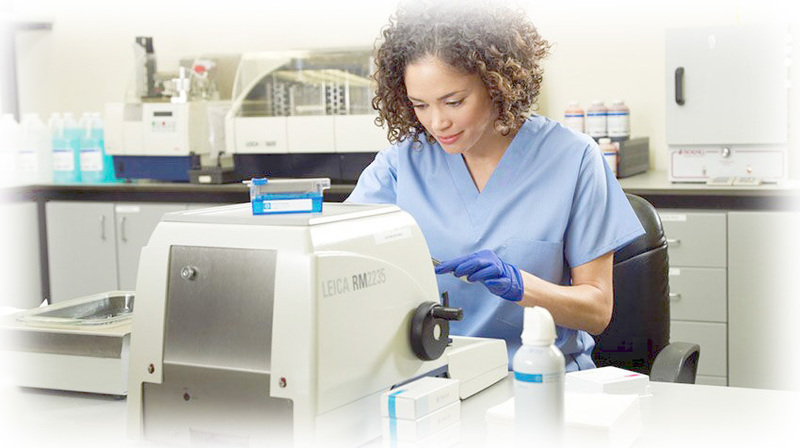 All personnel are certified Histologic Technicians and have many years of experience in all areas of the laboratory. We use only the best materials, stains, reagents and chemicals. Our slides and cover glass are from Germany. Our stains are by Richard-Allan scientific. We use Statlab alcohol and Xylene.